Something was coming. Arlo felt certain about that. For Arlo Finch and the Rangers of Pine Mountain Company, summer camp is more than canoeing and hiking. It's also a chance to search for ancient forest spirits and discover mysterious messages encoded in tree bark. 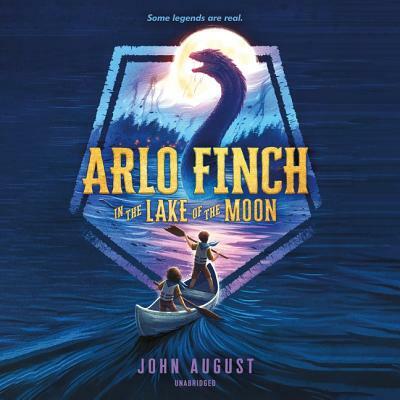 But when Arlo and his best friends Indra and Wu stumble upon clues about the long-lost Yellow Patrol, Arlo uncovers a stunning history that leads right back to his very own family.